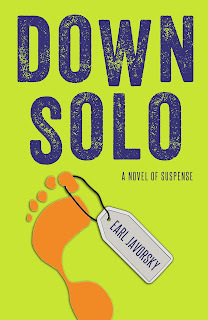 Earl Javorsky’s first novel, Down Solo, was released in December, 2014. After a long stint trying to make it as a musician in LA, he went back to my first love—writing. The best work I read this year is The Ninth Step by Grant Jerkins. 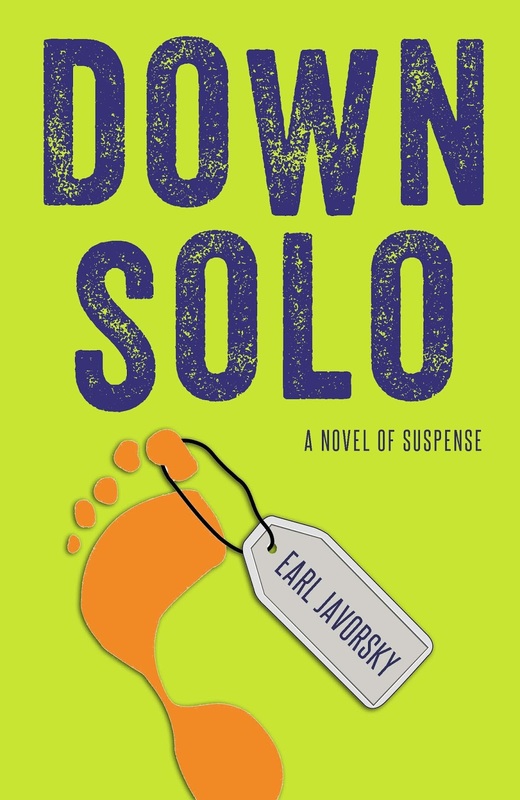 The writing is mean and lean, right out of the Elmore Leonard school, and the plot moves forward with a weird inevitability that is structurally perfect. Everything that happens is the logical outcome of the main character’s actions, but her choices are skewed by her alcoholism and her desire to manage its unintended consequences. 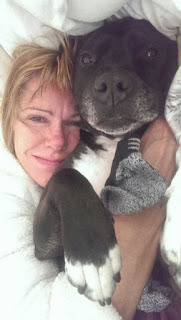 I wrote an article on this, which can be found at http://www.authorsfirst.com/storyboarding-for-depth-and-clarity/ . It indicates that I’m an organized, disciplined plotter, and it’s only half-true. I do not finish everything I start. The most recent book I stopped reading was Tree of Smoke by Denis Johnson, although I got a kick out of Nobody Move. I wanted Tree of Smoke to work for me, but it didn’t. Gotta care about the characters. At least one of them. Usually, I’ll flip to the end and read the last three pages, basically in order to defeat the temptation to continue. Once in a great while the end will make me wonder how the author got there and will bring me back to engaging with the story. Oh boy . . . So, these writers are not really obscure; they’re just not in the general, mainstream conversation. I’ll start with Lucius Shepard. His imagination is so off-the-wall it puts him in a category that might only include J.G. Ballard. His work ranges from fantasy (of which I’m not generally a fan) to science fiction to simply delirious. Kalimantan, Life during Wartime, and Eternity and Other Stories are definitely worth look at. Then there’s David Benioff, who is better known for his work on Game of Thrones. Benioff’s books City of Thieves and ‎The 25th Hour both have tremendous heart and are perfectly rendered. Finally, there’s Nic Pizzolatto, whose Galveston is a fine, atmospheric work, again with a lot of heart. Pizzolatto went on to create True Detective, which I think is one of the most interesting TV series ever. Hopefully not much. 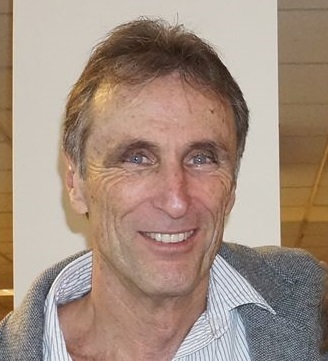 My original pitch to my current editor (Lou Aronica at The Story Plant) was that, as an editor and proofreader myself, I could promise a clean manuscript. He replied that he couldn’t look at unagented novels but could use a proofreader. I worked for him for over a year before he decided to give my own writing a go. The fixes he suggested were minor but important—same with the line editor. 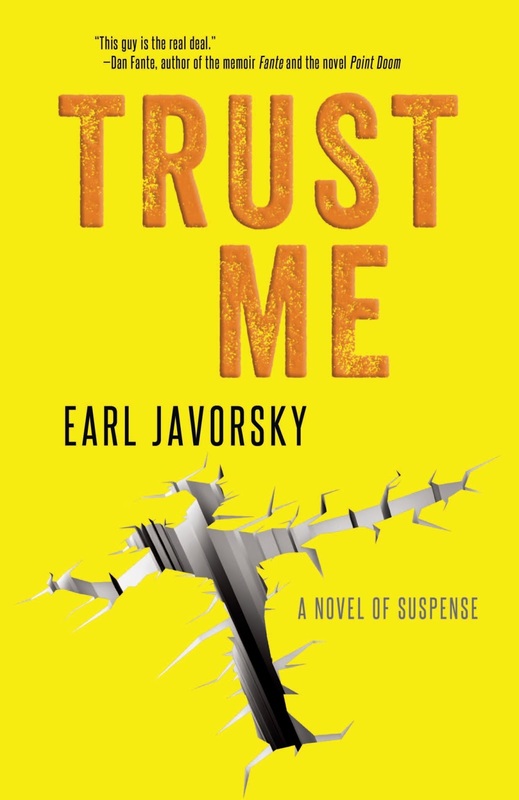 Trust Me came out of some of my own experience struggling with alcohol and drugs, along with observation of a real character—a shrink who generously mentored a lot of people but made totally inappropriate overtures, sometimes successfully, to attractive young women (he was in his late 60s). I gave a bottoming-out alcoholic drug dealer a sister who appears to have committed suicide. In following the trail of her story, he finds allies that lead him to the truth about his sister’s death and a way out of his own predicament. Ack! So many. But actually I consider myself a moderate in the prescriptivist/descriptivist wars. I don’t, however, think that the fact that many people will say something like “The worst thing happened to Molly and I” exempts it from a red pencil at editing time. Also, I lament the demise (and misuse) of the subjunctive, as in if/were constructions. I guess I’ll have to go with Elmore Leonard, Graham Greene, and James Lee Burke. Collectively, despite their differences, they are masters at creating characters and predicaments where the narratives roll out not mechanically but with great precision and inevitability while still leaving room for surprise. I would include John Le Carre and Iain Pears, along with Michael Gruber, who—especially in Tropic of Night—gets hauntingly weird without leaving the detective genre. Pay attention to anything Elmore Leonard says about writing, especially this: Try to leave out the part that readers tend to skip. Beyond that, read, write, take a class. Join a read–critique group. Leave it when the experience gets old, but stay in touch with the people you like. It helps to be in a culture of writers and not exist in a creative vacuum. Read Strunk and White. Own a copy of The Chicago Manual of Style. Know the rules so you can break them. Be satisfied with the intimacy you can create with whoever reads your work and hears you as you want to be heard. 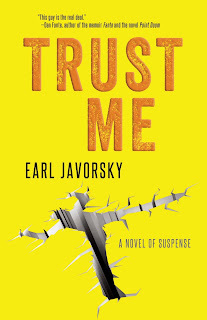 To find more information about Earl Javorsky and his writing check out www.earljavorsky.com and visit www.facebook.com/earljavorskywriter.